The origin of the Himalaya Club is due to Bhutan, a small country in the Himalayas, surrounded by Tibet and India. Co-founder Dolma was born and raised there. Even after her loving fusion with Didier Delanote, the bond with her homeland remained strong. 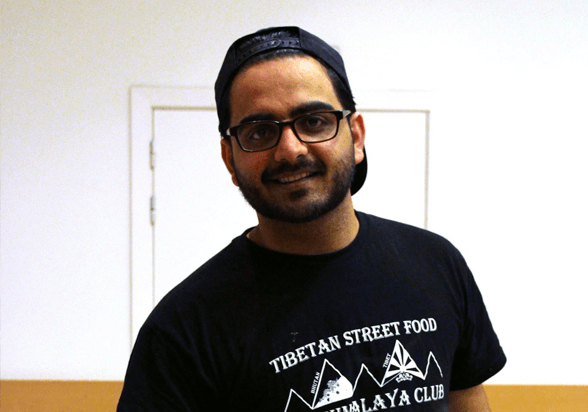 They found each other in the passion for Asian cuisine, founded The Himalaya Club and made it their mission to spread the delicious, authentic dishes of the East – and Tibet in particular – in Europe. 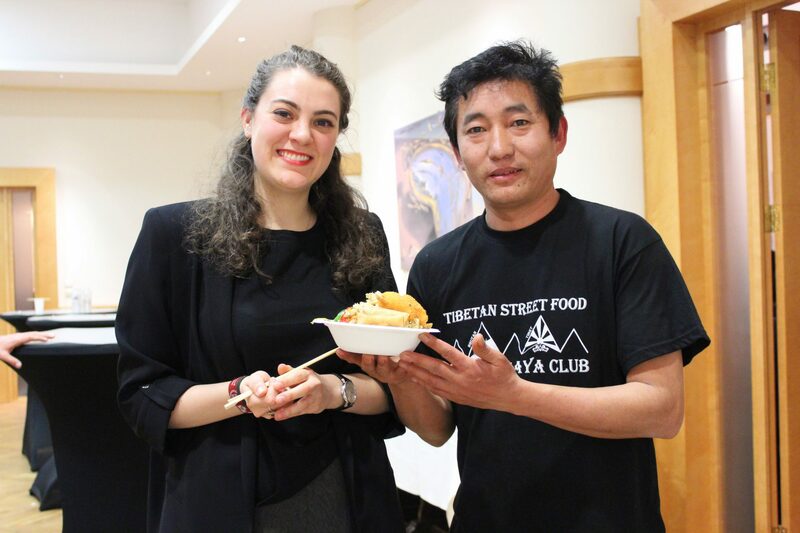 In order to support the core of their mission, a large part of the revenues from The Himalaya Club goes to charities that are specifically engaged in supporting the Tibetan people and their culture. They do this in three ways. 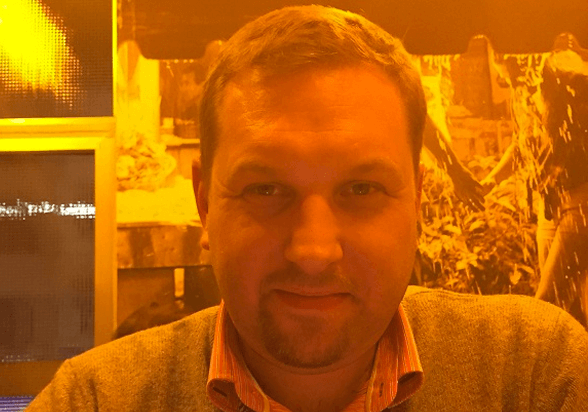 In his late thirties and passionate about Dolma and her world cuisine she always creates. Didier is the driving force behind The Himalaya Club, in terms of management, sales, logistics, quality control and finances. He also carries out the projects for charity with Dolma. A true Buddhist, hard worker, beautiful appearance and a culinary super talent. 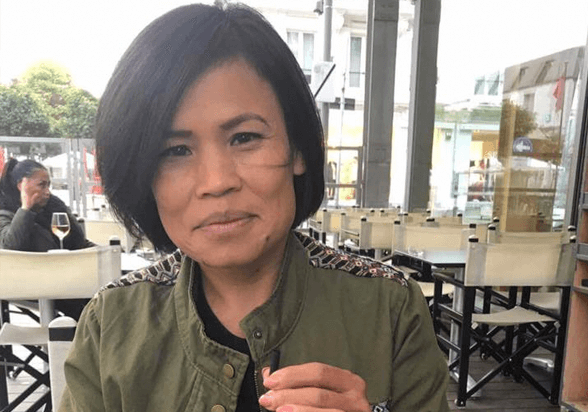 Dolma considers it a privilege to be able to spread the Buddhist values of the Dalai Lama and the culinary delicacies of her homeland in the Himalayas in the Benelux. Come and taste, and you will become completely Zen! Tranquility, wisdom and style characterize Tenzin, our tower of strength. The finesse of the dishes that he conjures up bring everyone into higher spheres. No event is too big or too busy for this Tibetan tiger. Happy street food and a tasty laugh, therefore you have to be with Chanda. This exotic beauty from the Nepalese high plains is always in for a party. You only live once! Smiley, straightforward and a true force. Yeshi works so fast that we sometimes wonder if he was born with a fork and a knife in his hand. With Yeshi, everyone is immediately in the right mood and every event becomes a party. Sophistication and tradition from Central Asia, that is Ilyas. As well as service with the smile and culinary indulgence. 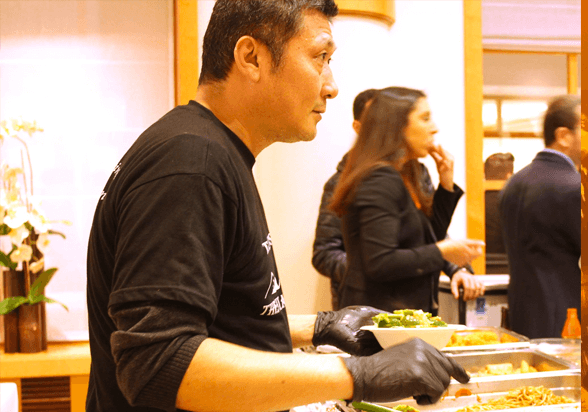 Ilyas is always happy to be present and serves you in style with the best Asian street food you will ever find. Even if we say so ourselves! Are you impressed by our mission and way of working and would you like to be part of the Himalayan Club? Fill out the form below, add your CV and send it to us. What can you book us for? Book our mobile Asian food trucks for small, medium and large events. Enjoy our hyper efficient, friendly service and let your visitors crave for our delicious Asian street food. Put your wedding, company event or any party in an excellent Asian jacket. Let your guests try out a variety of delicious Asian dishes, prepared and served by professionals.